Analisa is using Smore newsletters to spread the word online. 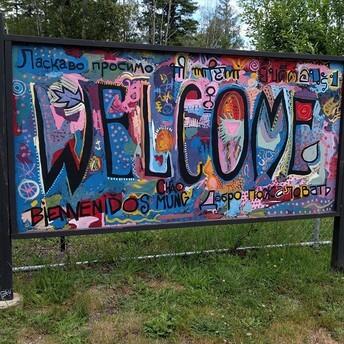 Each year, our school system awards a variety of Promise Awards to honor the hard work, dedication, and excellence of teachers, support staff, and community partners making a difference in the lives of Bellingham's children! This year, Alexa Nigretto, one of our outstanding kindergarten teachers, is the winner of the Great Teaching award. 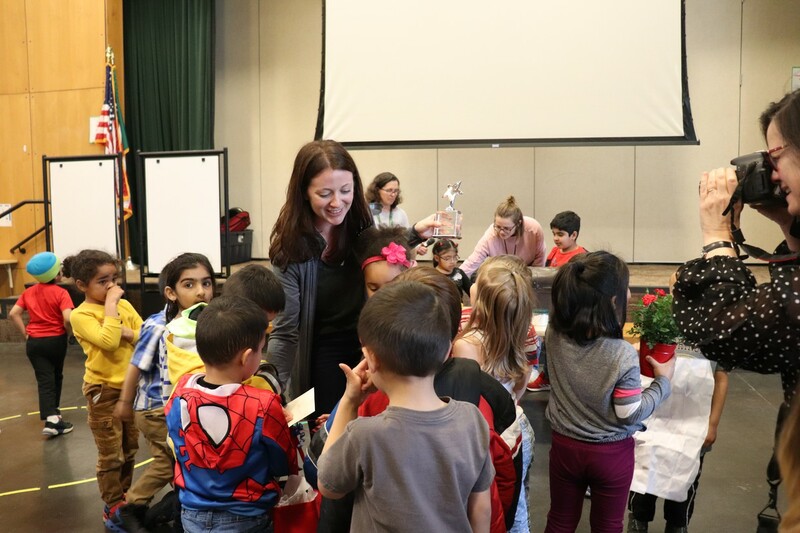 Superintendent Greg Baker surprised her and all of our primary students and teachers at an assembly on Friday, March 22. Congratulations, Ms. Nigretto! Registration for kindergarten begins March 1 in Bellingham Public Schools. Please register at your neighborhood school. We offer a full-time kindergarten program at all elementary schools at no cost to district families. 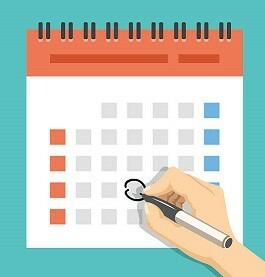 Students attend kindergarten on the regular elementary school schedule from 8 a.m. to 2:30 p.m. Children must be 5 years old before Sept. 1 to attend kindergarten. Kindergarten open houses and tours begin in early May. To find out more about attendance areas, registration and required immunizations, please visit bellinghamschools.org/kindergarten or contact our elementary schools directly. 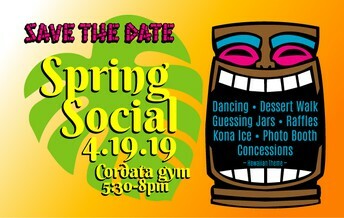 April 19 - Spring Social, hosted by Cordata PTA - a Hawaiian Themed evening of dancing, food and family FUN! 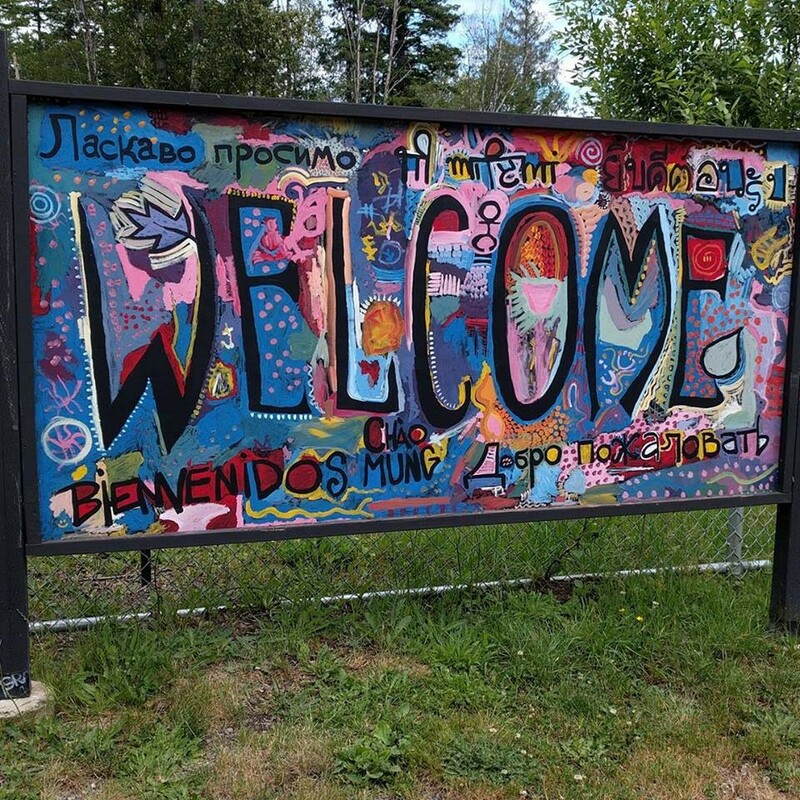 We are in search of volunteers to join the PTA board for 2019-20! What exactly does that mean? Well, if you are a person who . . .
Then the PTA board is for you! 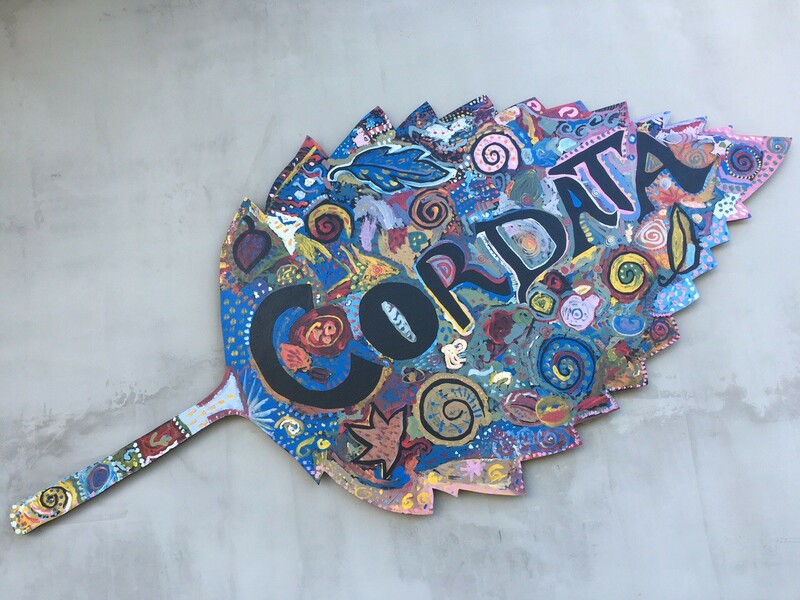 You will work alongside Cordata administration and staff, as well as community partners, so that the work isn't overwhelming for any one person, and we can all enjoy seeing the positive effects of our work! 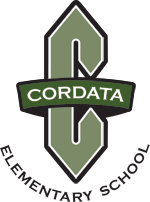 Please contact the Cordata PTA if you're interested in joining us, as a PTA member or a board member or BOTH! We are also looking for two volunteers to be part of the Nominating Committee (two volunteers to identify candidates for the PTA Board for the 2019-2020 school year). All board positions are currently available and elections will be held in May or June. We are also looking for one more volunteer to do the PTA's mid year financial review. If you are interested in any of the above volunteer opportunities or have any questions please feel free to contact us. 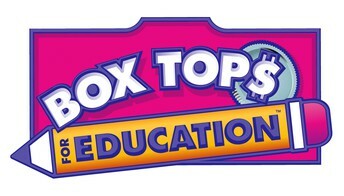 Our first school check from General Mills was $605.70 (from Box Tops collected from 3.2017 to 11.2018)! Stay tuned for info on what we earned from 12.2018 to 3.2019. Congratulations to Mr. Bishop's 3rd grade class for winning the Touchdown for Box Tops Contest! Our last contest of the year will be 4/8 - 6/7 . The class with the most Box Tops collected will win something special and this year we will also award the top student in each class that turns in the most Box Tops. 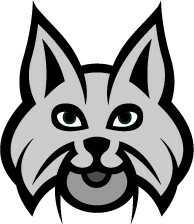 Good Luck Bobcats! Congratulations 2nd grade! You got 12,301 points! At the end of the event our school raised a total of $539.70! Great Job! Save the date for our Spring Social (formally know as the Big Event) on April 19th from 5:30-8pm. 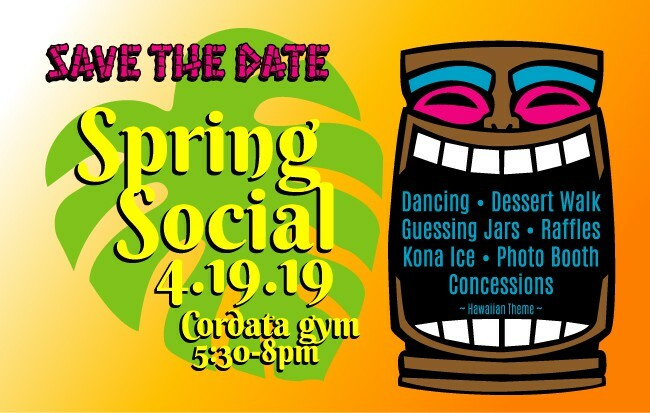 Enjoy a Hawaiian themed night with family and friends filled with dancing, a dessert walk, guessing jars, raffles, a photo booth, concessions and special guest Kona Ice! More detailed information coming soon. There are many ways to stay connected! Check out our website, follow us on Facebook or Instagram, email or call our office. You're our partners in educating your chidlren, and we want to stay in touch! Do you have questions about the PTA? How can you help volunteer at school and/or from home? What events are coming up? Follow/message us on Facebook, or send us an email. We look forward to connecting with you! Our lost and found area is filled with warm winter jackets, hats and gloves your child(ren) have left at school. 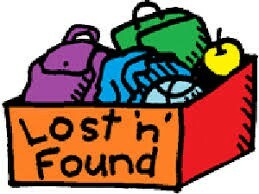 If you find things are missing at home, stop by and look through our lost and found area for your items.